Humphreys, H. N., ed. Illuminated illustrations of Froissart, selected from the MS. in the British Museum [and in the Bibliothèque Royale, Paris, and from other sources]. 2 vols. London: William Smith, 1844. Provenance: Morris. 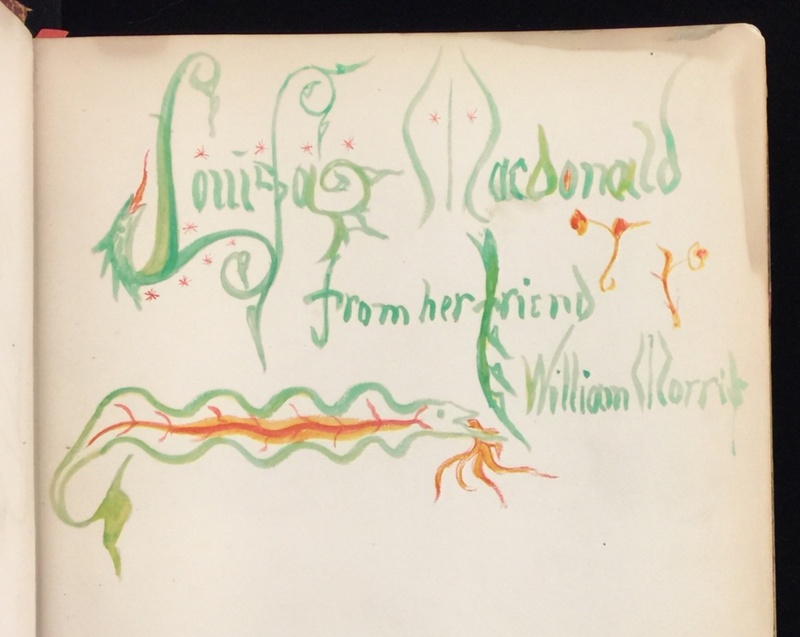 — Louisa MacDonald (afterwards Baldwin) [gift from Morris]. — Kenneth A. Lohf. —Sanford and Helen Berger. — Huntington Library (607666) [British Museum]; and Huntington Library (607667) [Bibliothèque Royale].